Professional Information:Looking for the best and most affordable tree lopping, tree removal and stump grinding services in Caboolture and Northside of Brisbane. 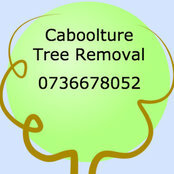 Look no further than Caboolture Tree Removal. Our highly trained Tree Lopping team have been in the tree removal and stump grinding industry well over a decade. 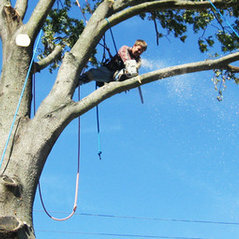 So if you want to save money on tree services in the Caboolture area you have come to the right place. We can come to your home, company or industrial site to give you the best tree removal price for tree felling, tree servicing, tree pruning, palm pruning, stump grinding and removal. So call us today at Caboolture Tree Removal and be connected to the get tree loppers in your area today.